The Karnataka High Court has transferred John Michael Cunha, a judicial officer in the rank of a District Judge, to the Special Court, trying the case of disproportionate assets allegation against Tamil Nadu Chief Minister Jayalalitha. He will be soon designated as ‘Special Judge’ as per the procedure under Section 3 of the Prevention of Corruption Act. Mr. Cunha is presently working as a Registrar at (Vigilance) Karnataka High Court. Jayalalitha is accused of amassing Rs. 66.65 crore between 1991 and 1996 when she was the Chief Minister of Tamil Nadu. 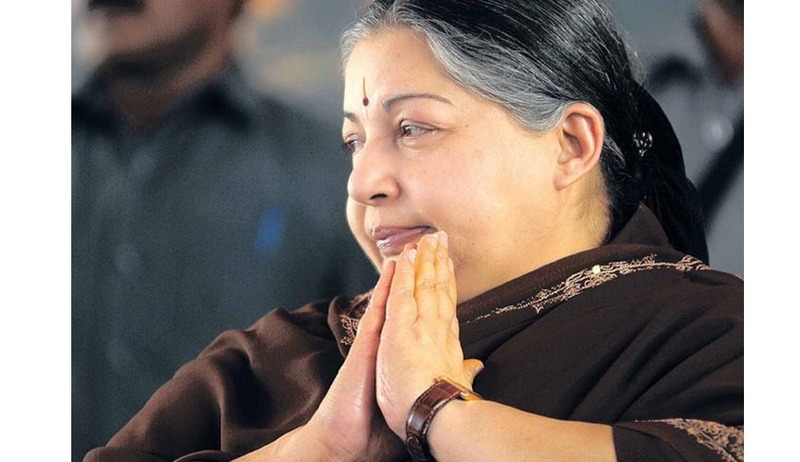 The case was transferred by the apex court from Chennai to Bangalore in 2003 during her earlier tenure as the Chief Minister of Tamil Nadu to ensure a fair and free trial. The post was vacant from September 30 following retirement of Special Judge M.S Balakrishna. Earlier in a Writ Petition filed by Jayalaitha,, the Apex court held that the removal of the Public Prosecutor G Bhavani Singh, who was appearing in the Special Court in the disproportionate assets, is not sustainable in the eyes of law. The Court had referred the matter to the High Court of Karnataka to decide on the administrative side to conclude the trial expeditiously as guaranteed under Article 21 of the Constitution. In the same petition, the issue of impending retirement of Special Judge Balakrishna had come up for discussion. There was a direction to the High Court of Karnataka to take a decision in this regard as early as possible. Since Judge Balakrishna showed his unwillingness to continue citing personal reasons, the High Court had to make alternative arrangements by making available the services of Judge John Michael Cunha.